We have found the Best Nail Art for 2018! Below you will find 49 Trending Nail Art Designs that are some of the best examples of nail art we have ever seen. 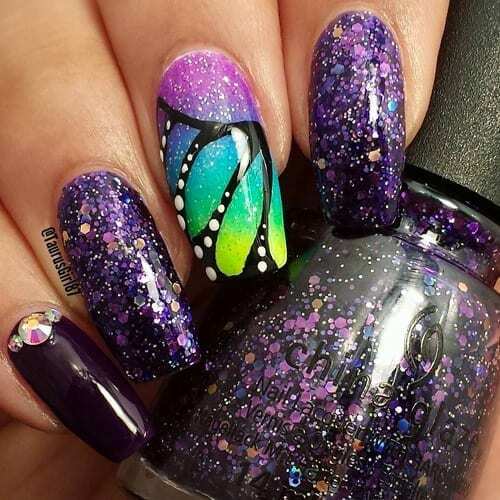 These are from instagram and we embedded the instagram links below so make sure you like and follow each nail artist for more inspiration.